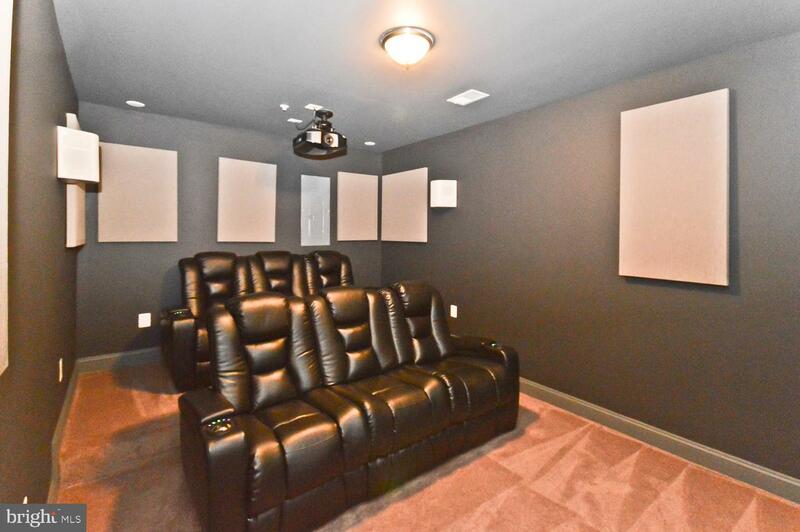 You're going to love this home built for home entertainment. 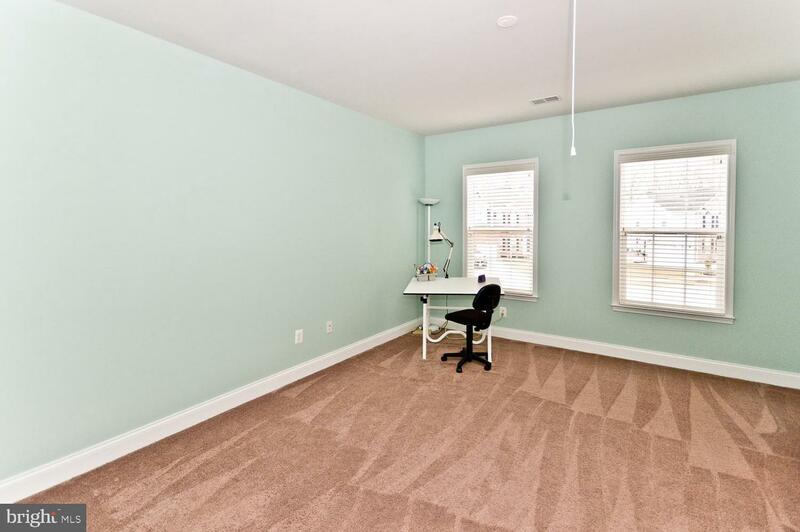 Spacious (6,148 total SF). 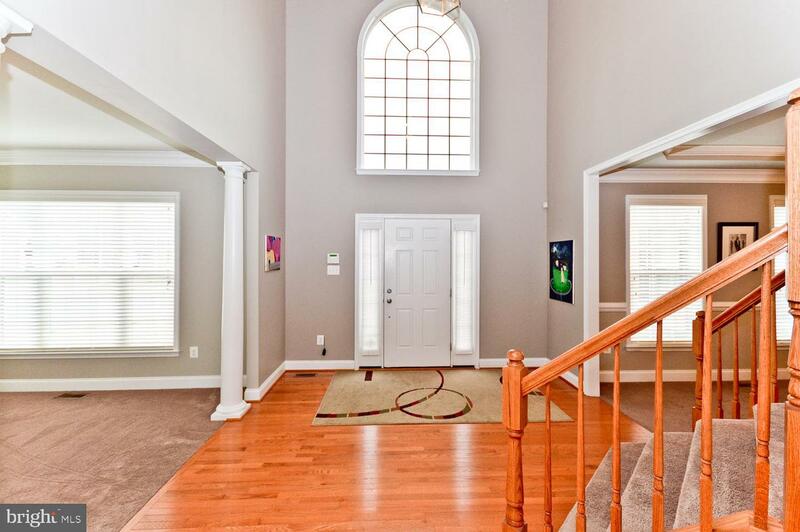 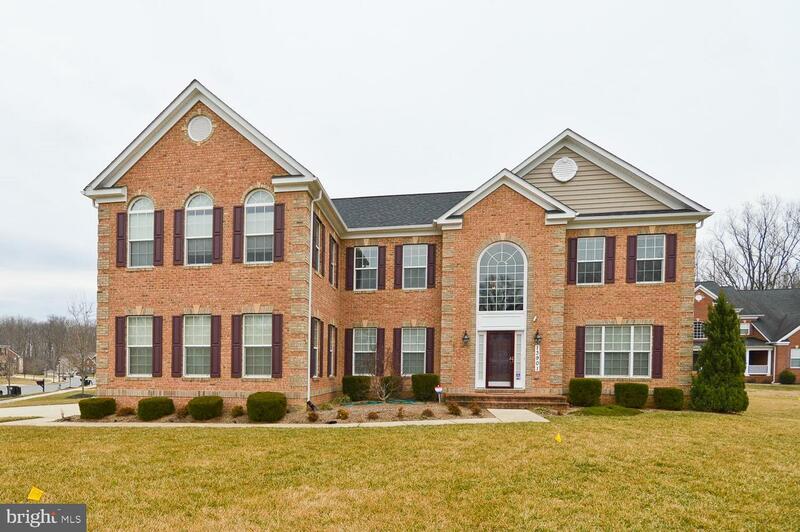 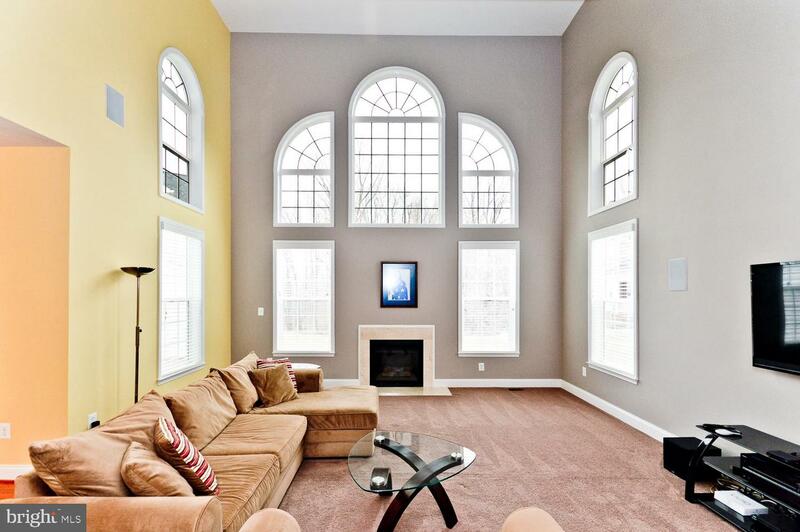 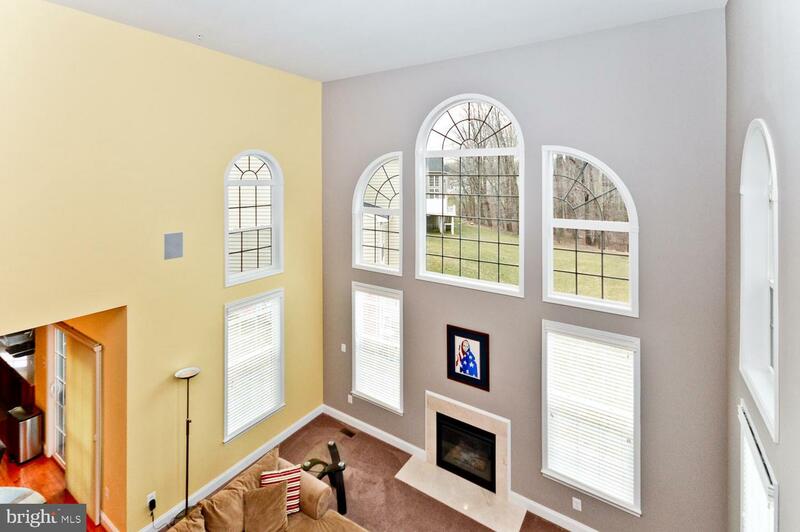 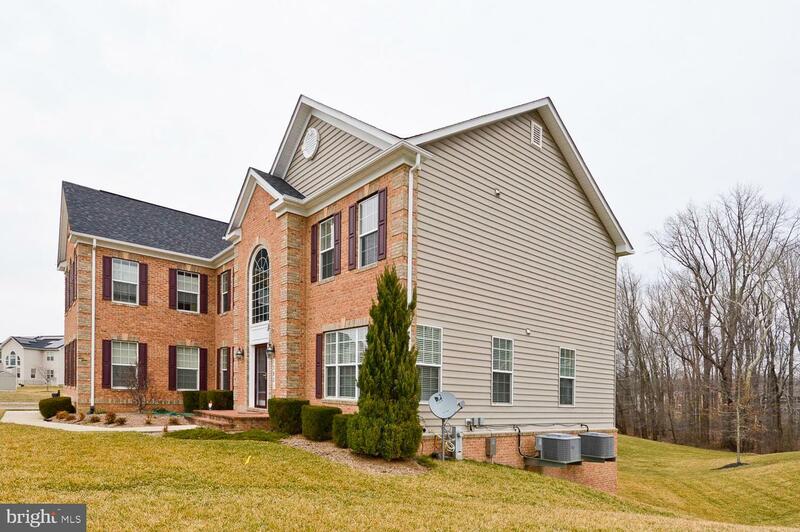 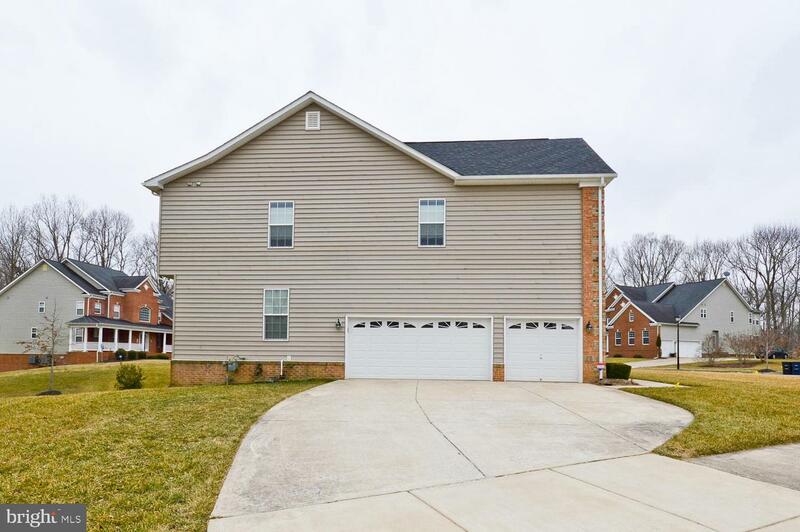 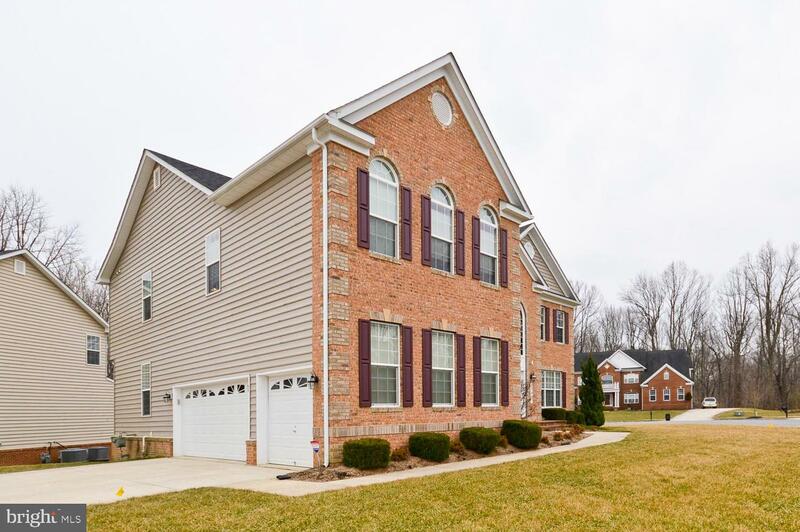 4 Bdrm/3.5ba, colonial home w/two-story foyer & elegant living & family rooms; dining rm has coffered ceilings, crown molding, & chair railings. 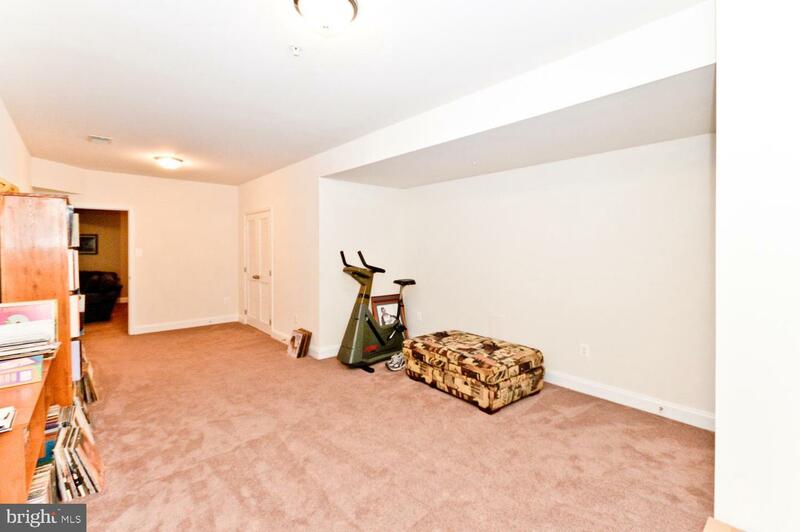 Gourmet kit. 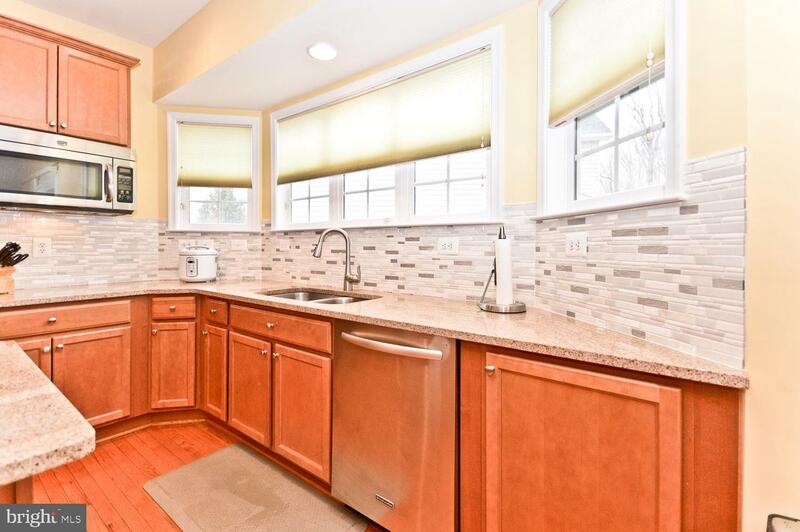 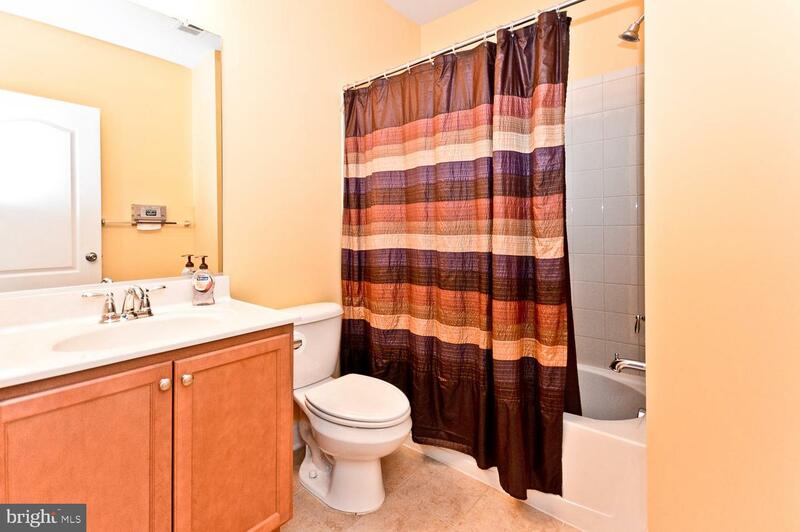 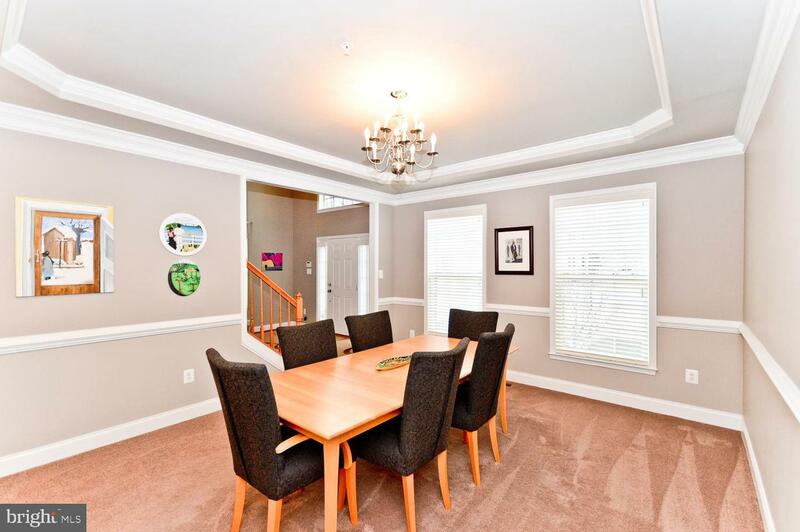 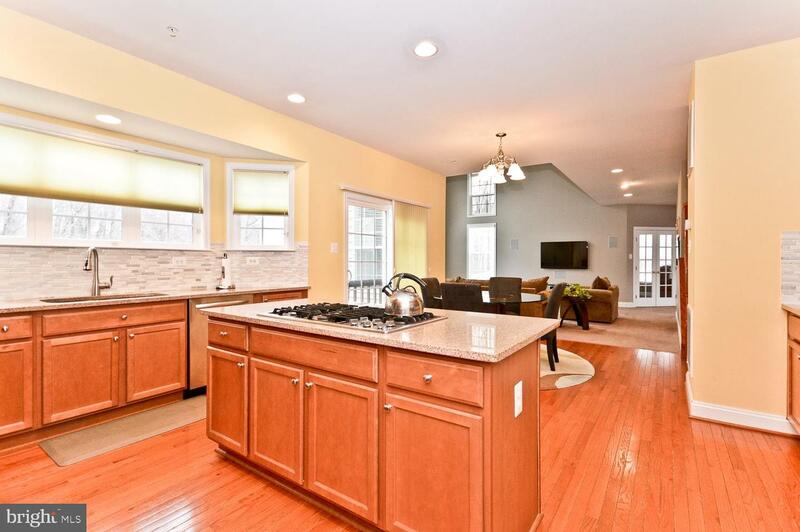 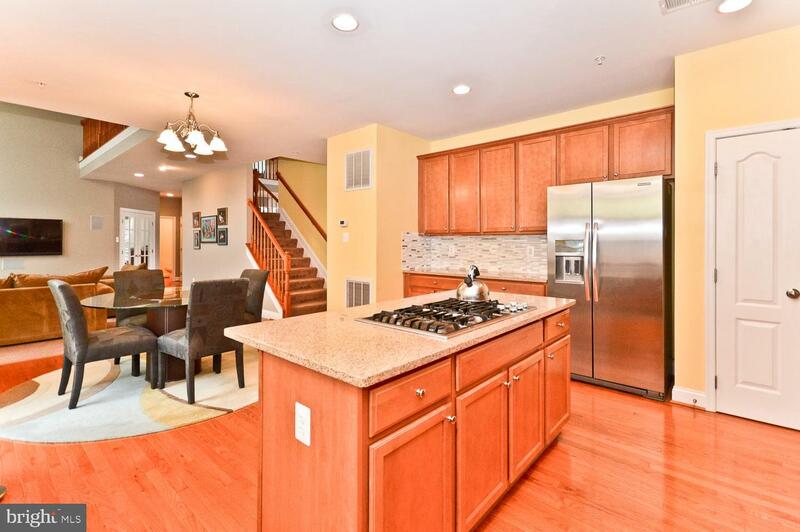 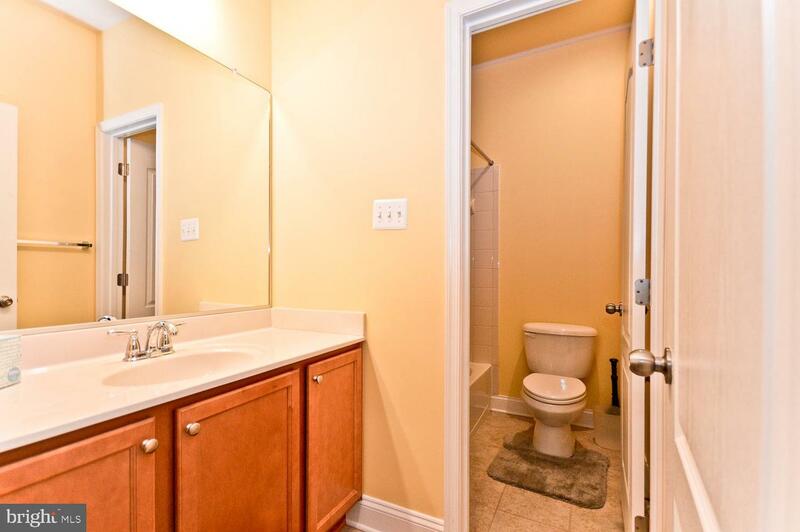 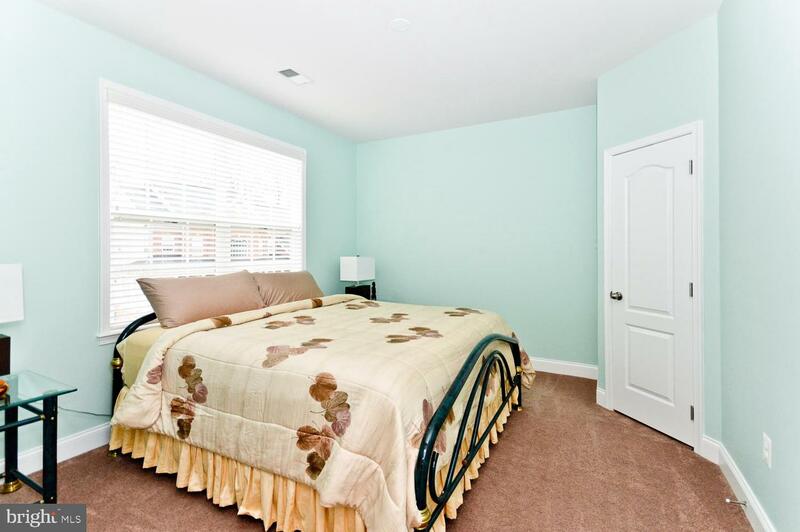 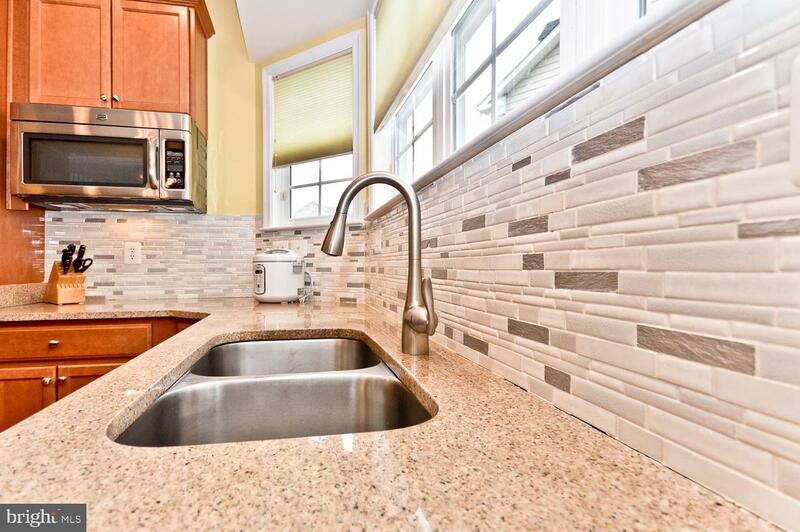 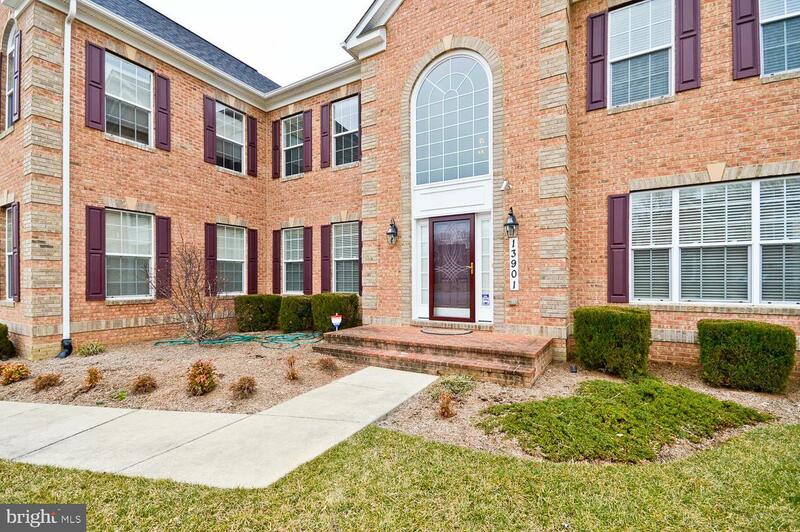 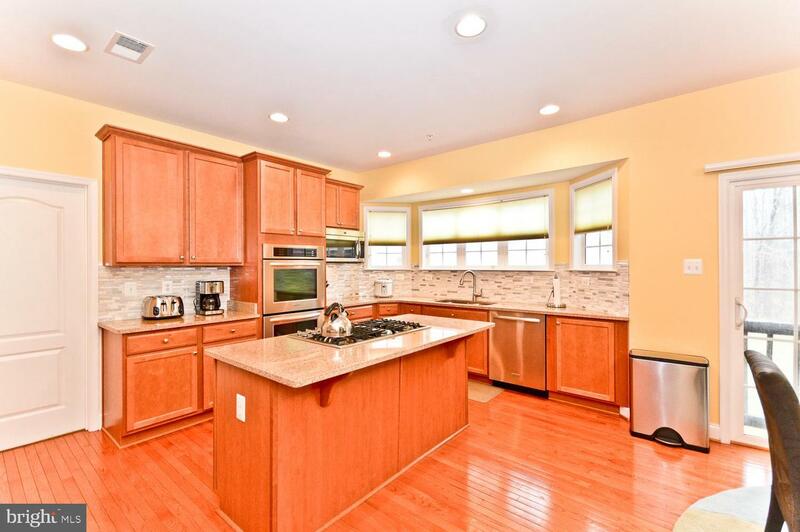 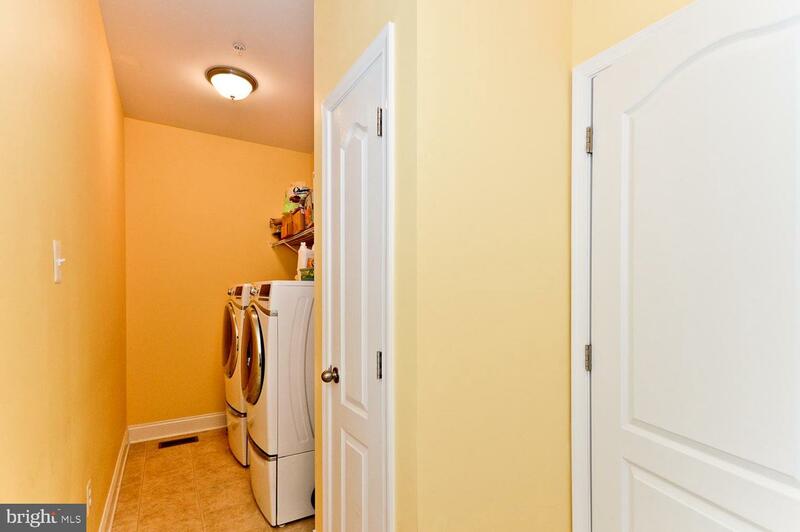 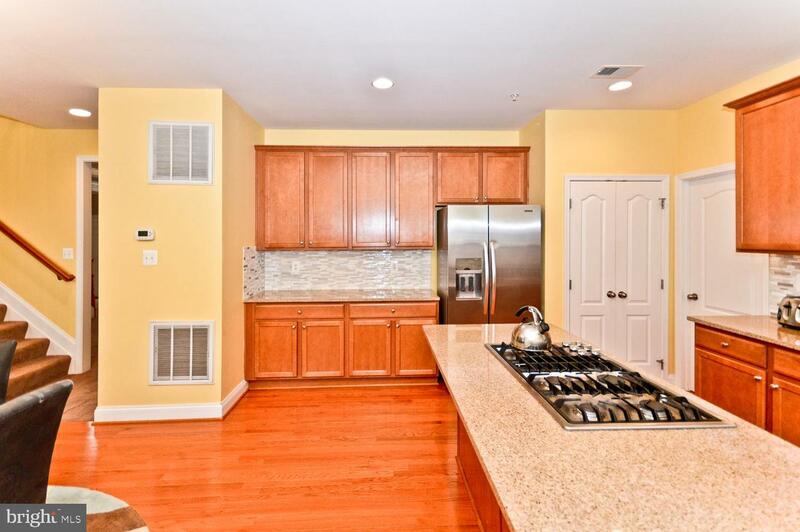 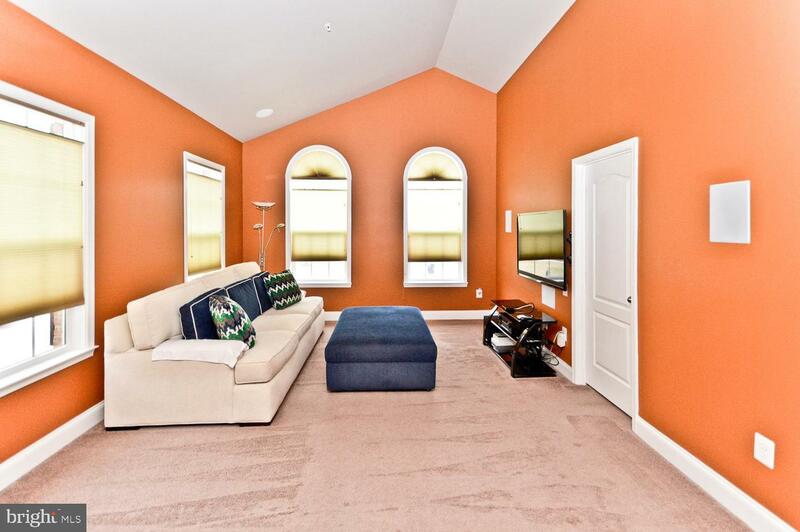 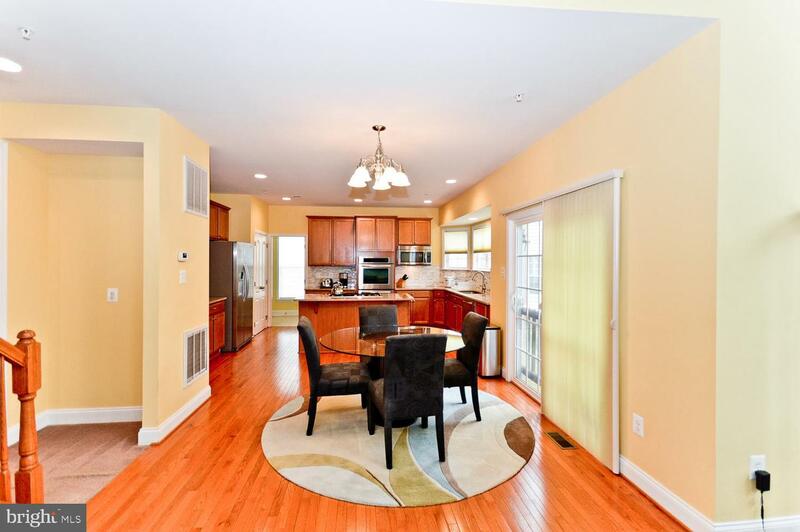 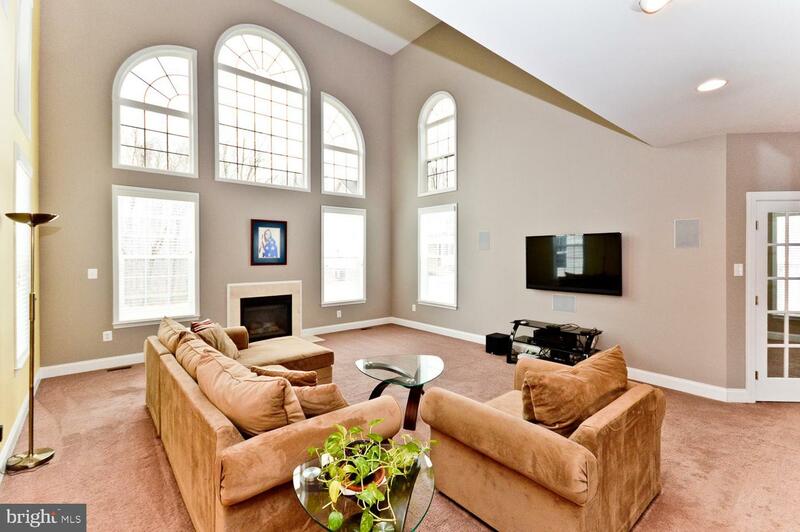 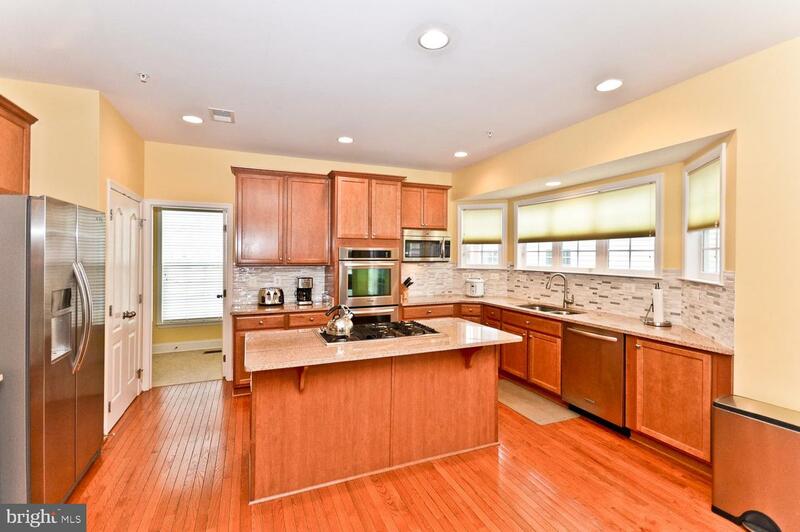 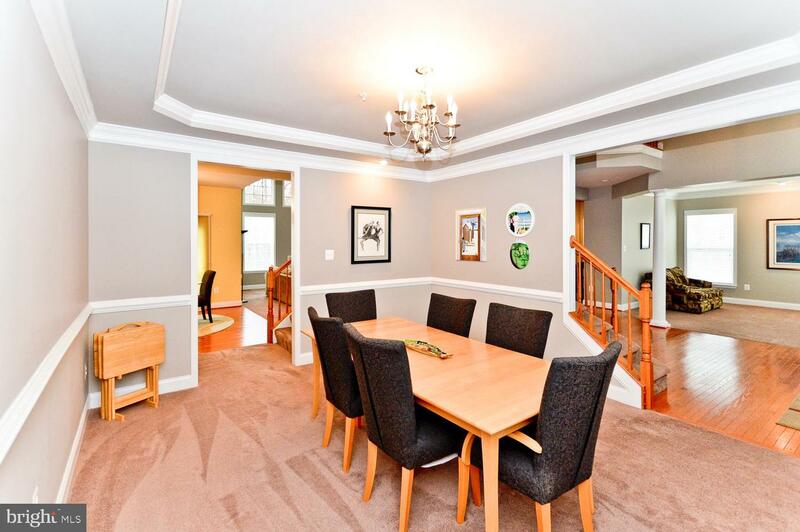 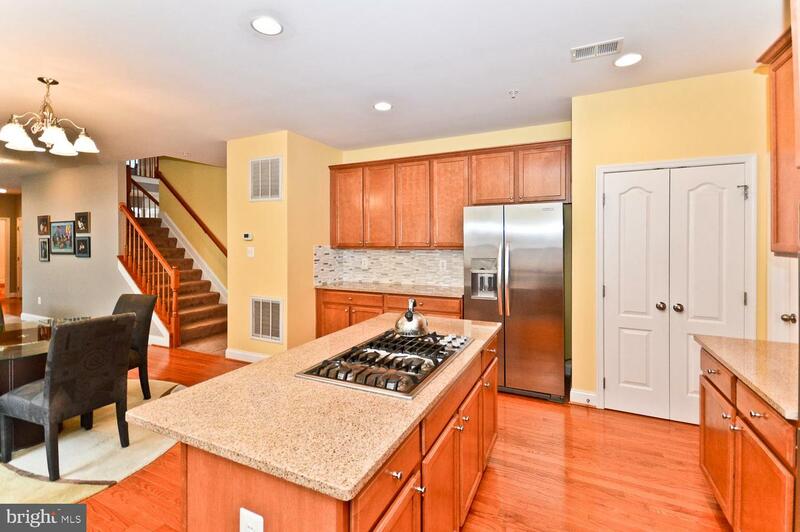 w/gas cooktop, storage galore & hardwood floors; double ovens w/confection & tile backsplash. 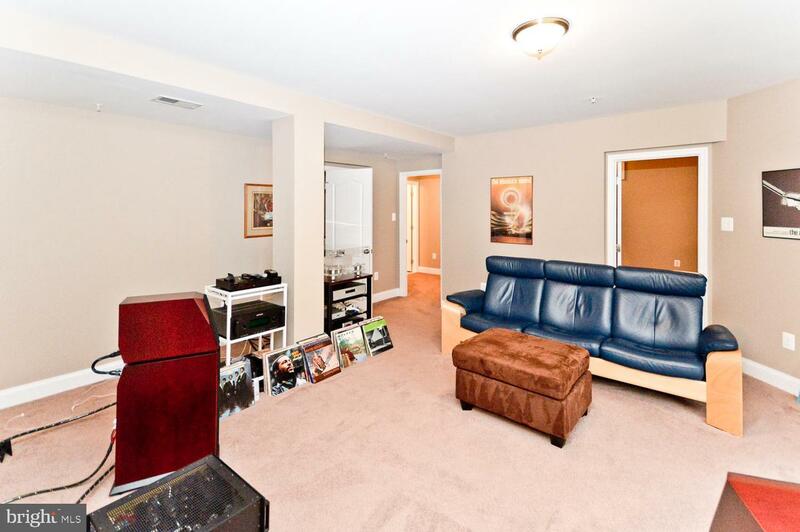 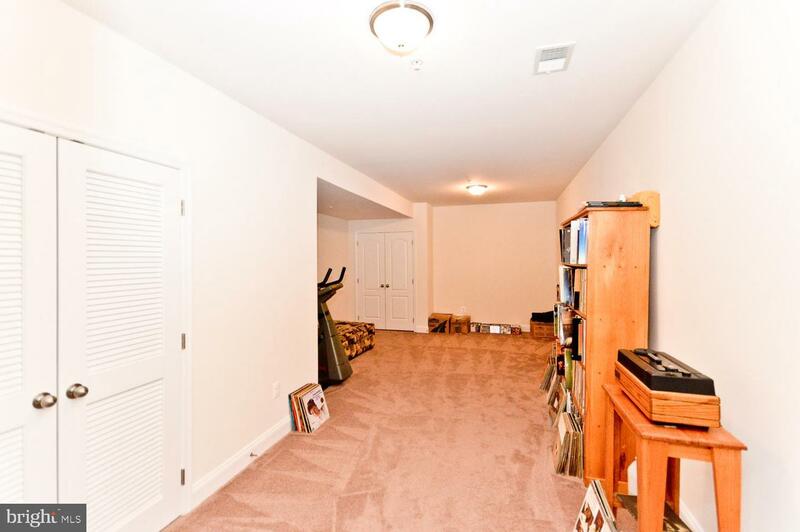 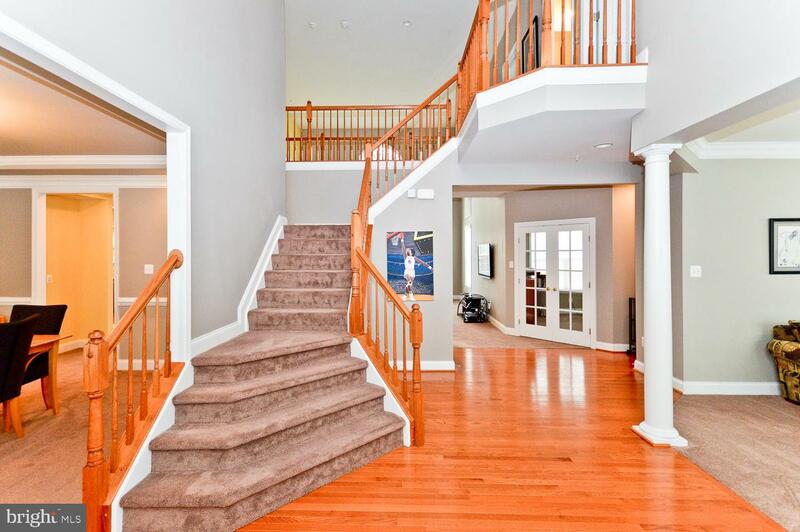 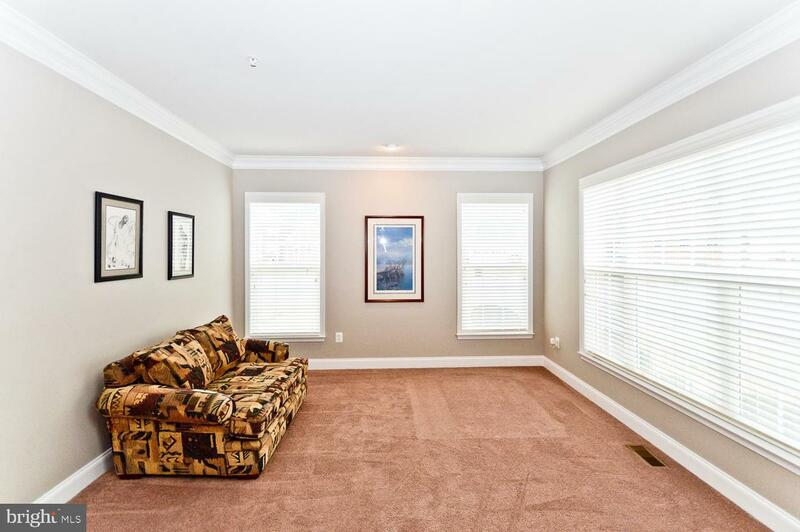 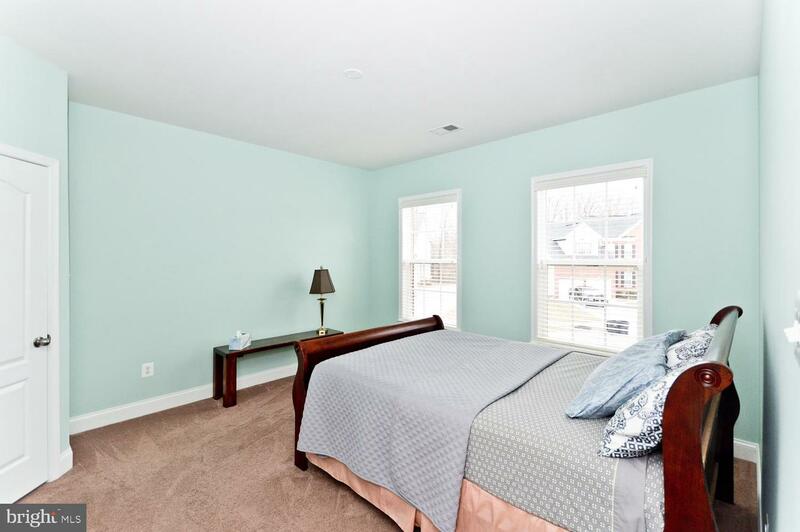 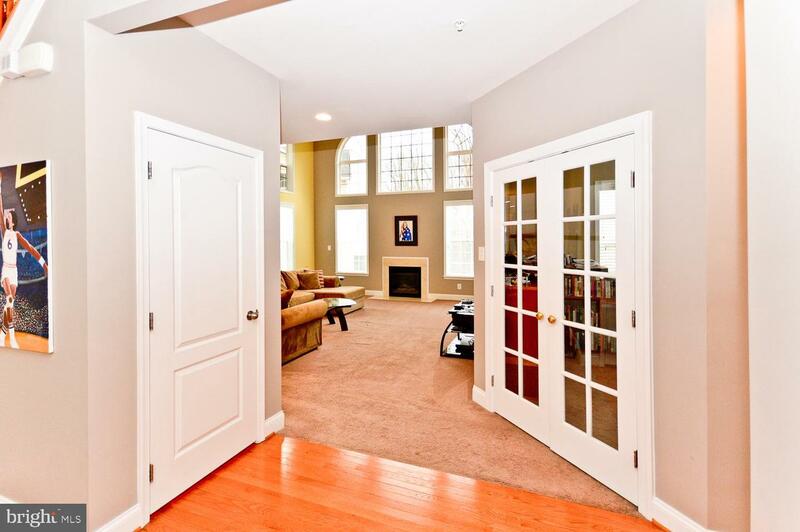 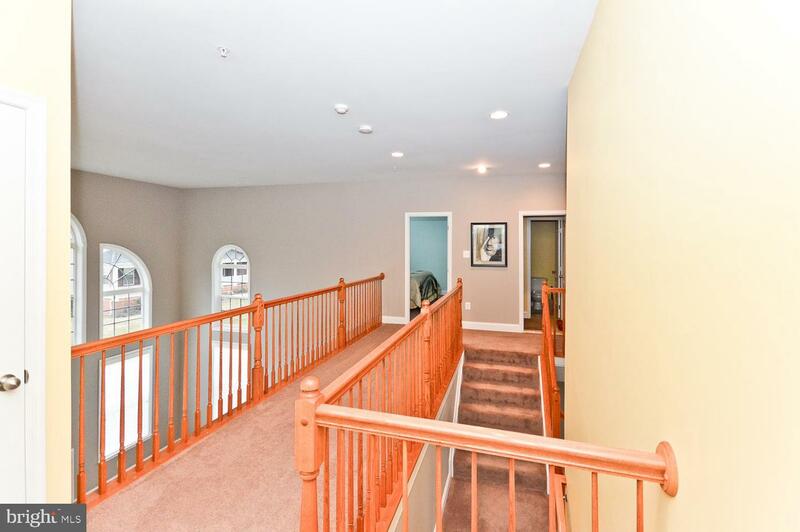 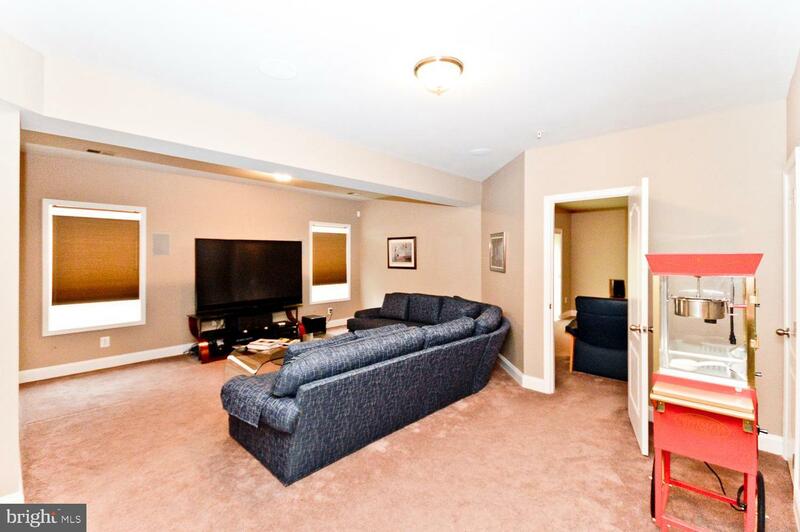 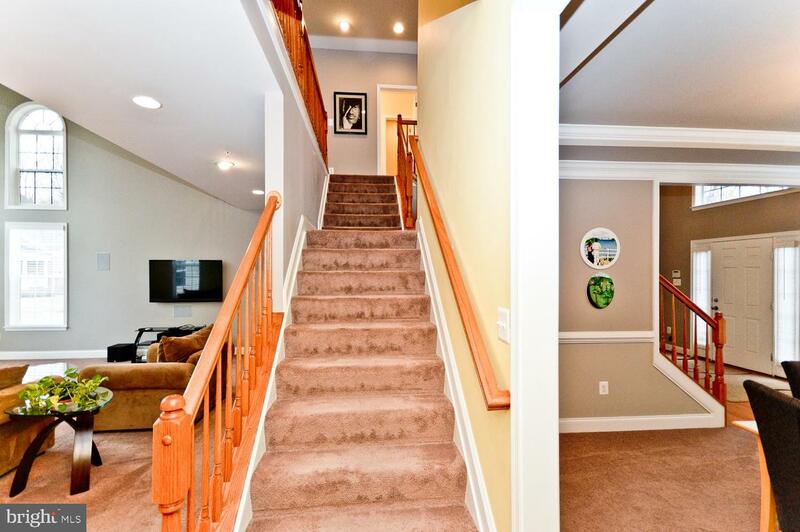 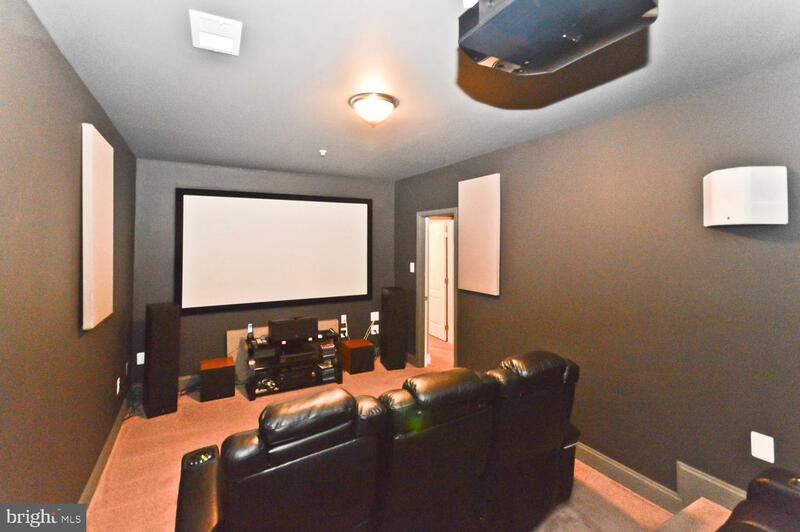 Basement w/home theater, treated sound room for music, & large FR with surround sound and in wall speakers. 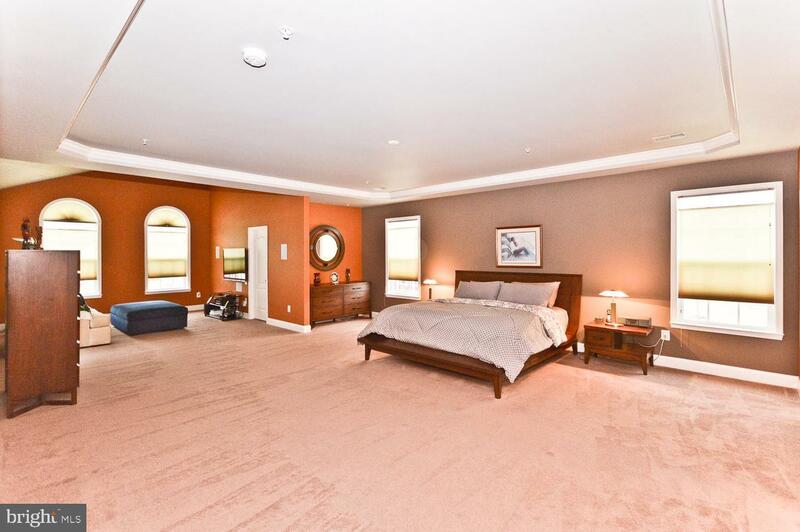 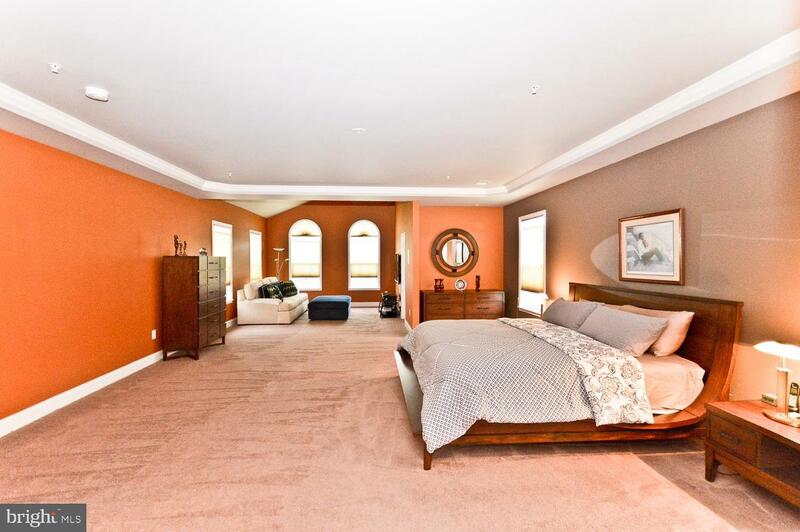 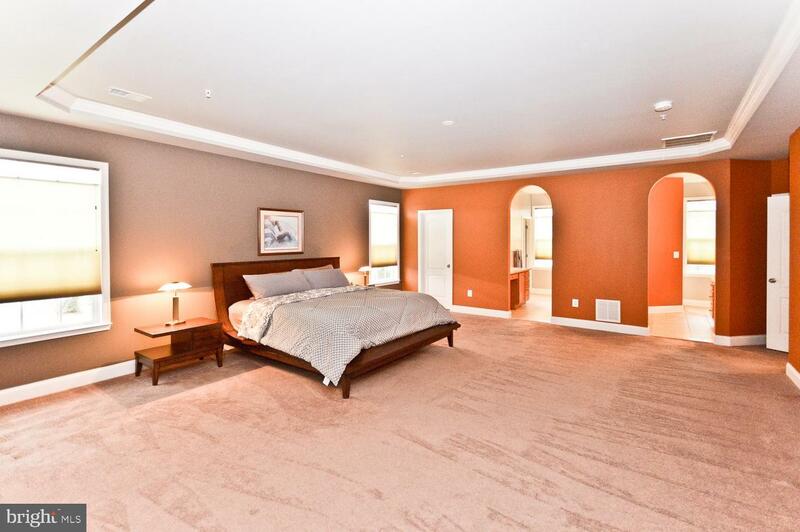 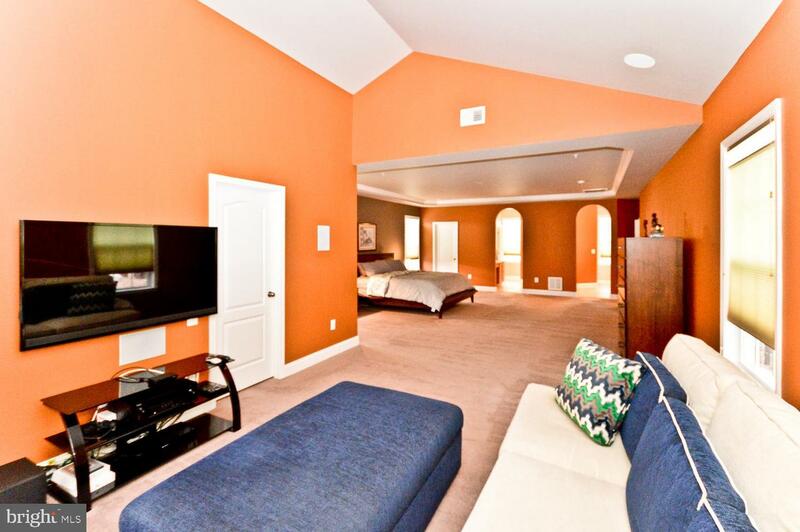 Two additional surround-sound setups w/in-wall speakers in 1st floor family room &master bedroom. 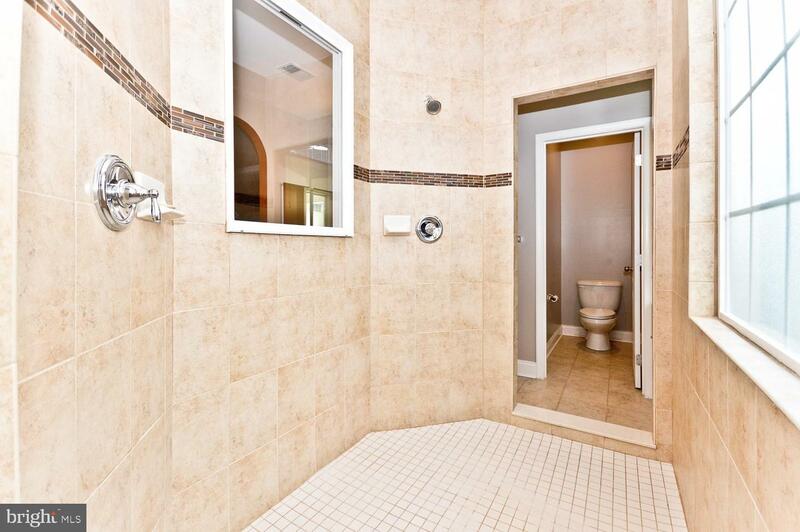 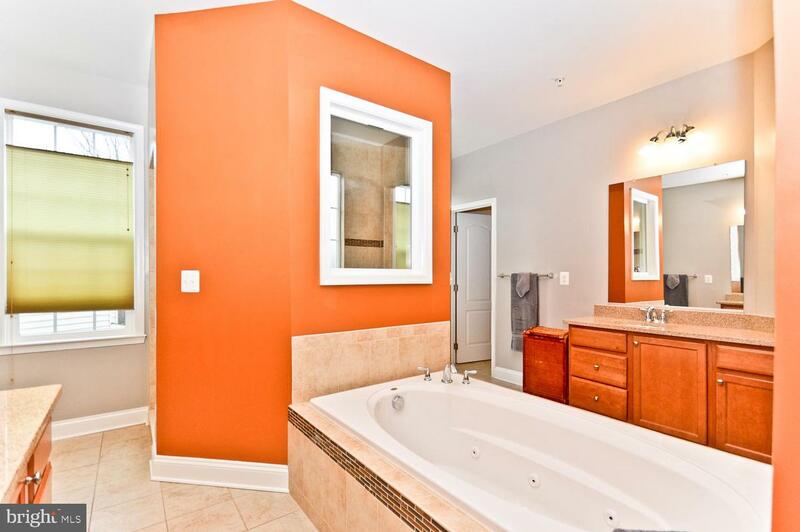 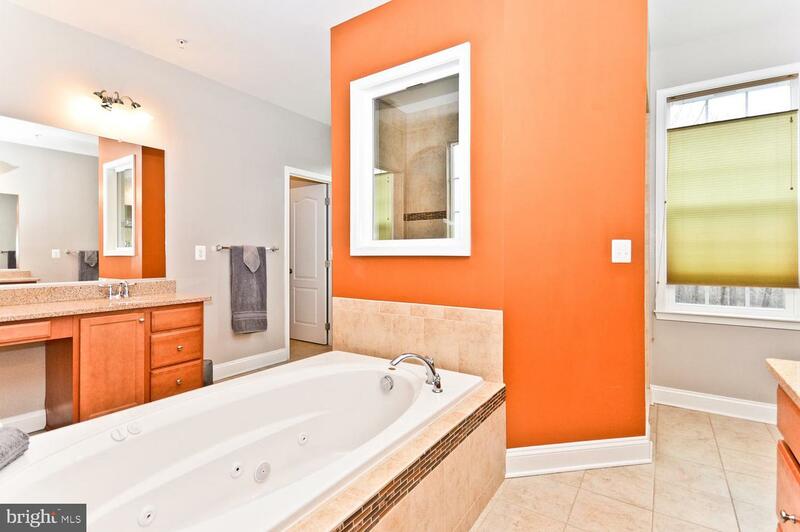 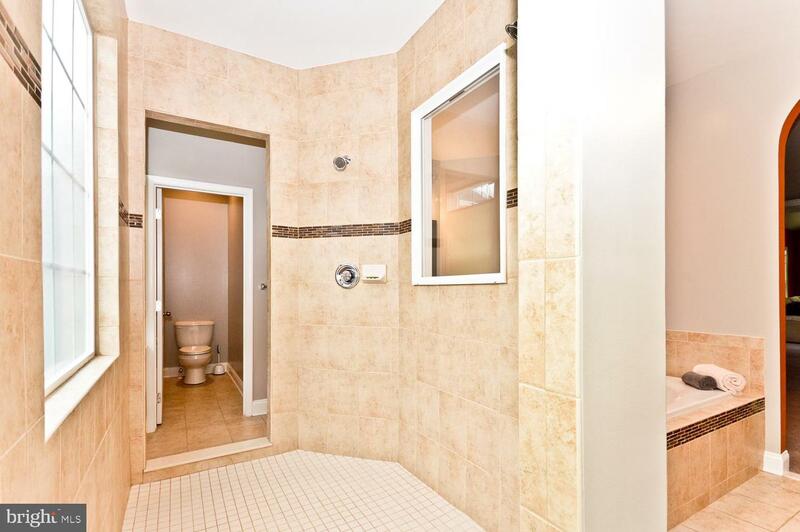 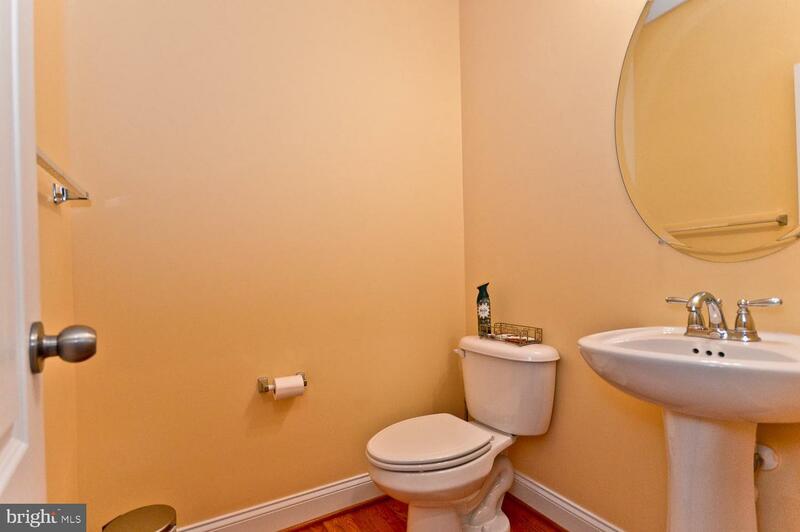 Huge master BR area & mirror image Master Bath. 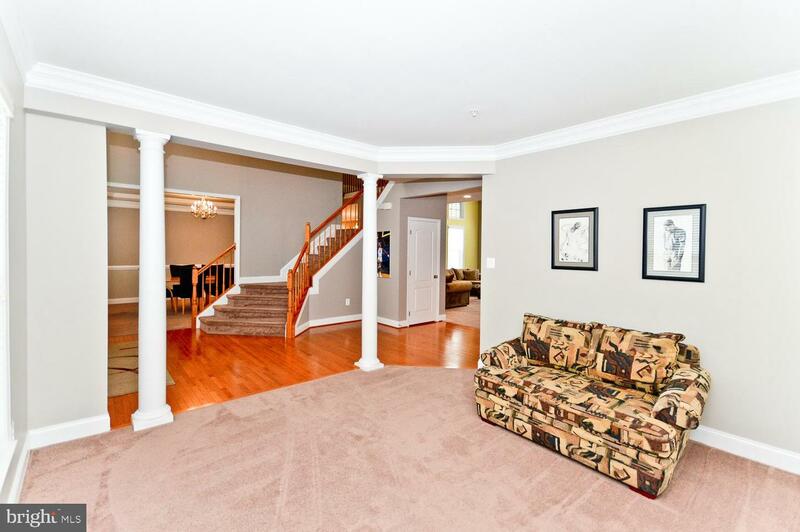 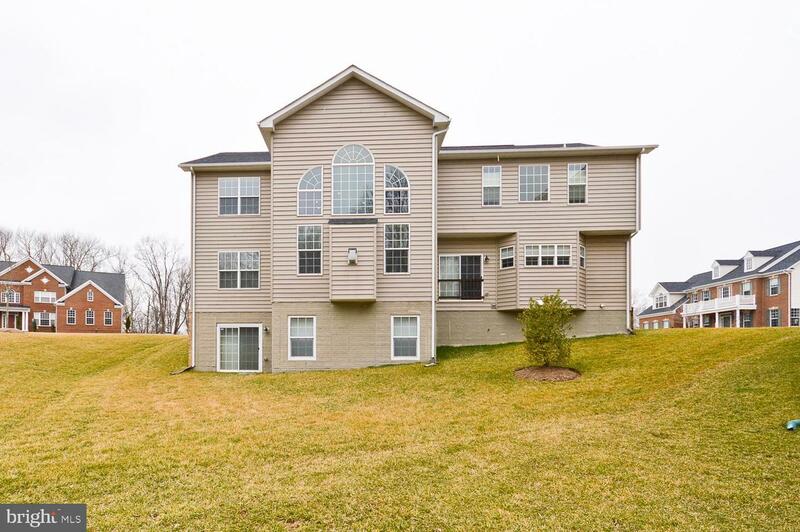 Irrigation; 3-car garage plus many extras with corner lot & walk-out basement.